Put on a rack in a baking pan (foil lined if you are lazy like me and don't like cleaning up baked on messes). 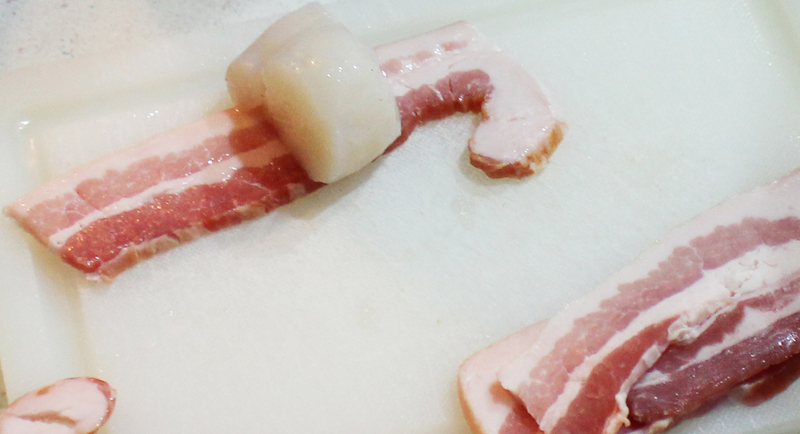 Cook until bacon is crispy and sizzling. Drizzle with seasoned butter and prepare to indulge in a delicious treat! You know that saying bacon makes everything better… I’m pretty sure it’s true. 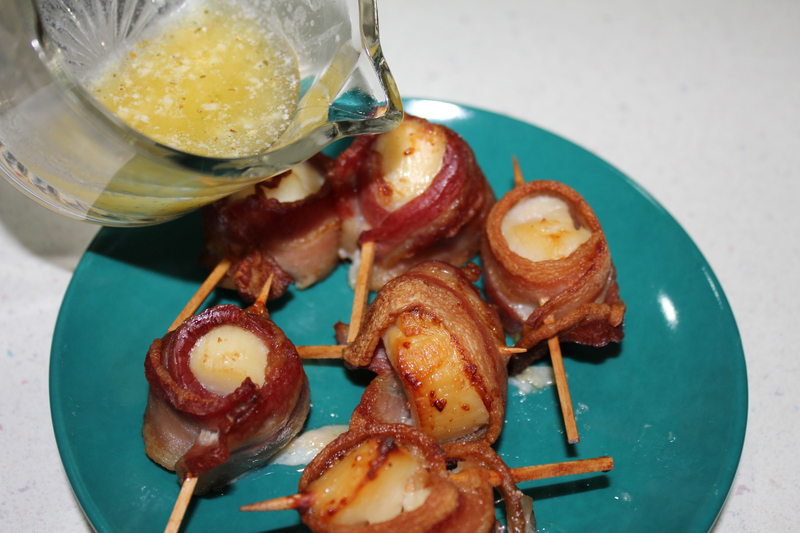 I don’t even like scallops, but wrapping them in bacon and drizzling them with butter made them quite tasty! This recipe is easy, simple and fast, so give it a try and enjoy! 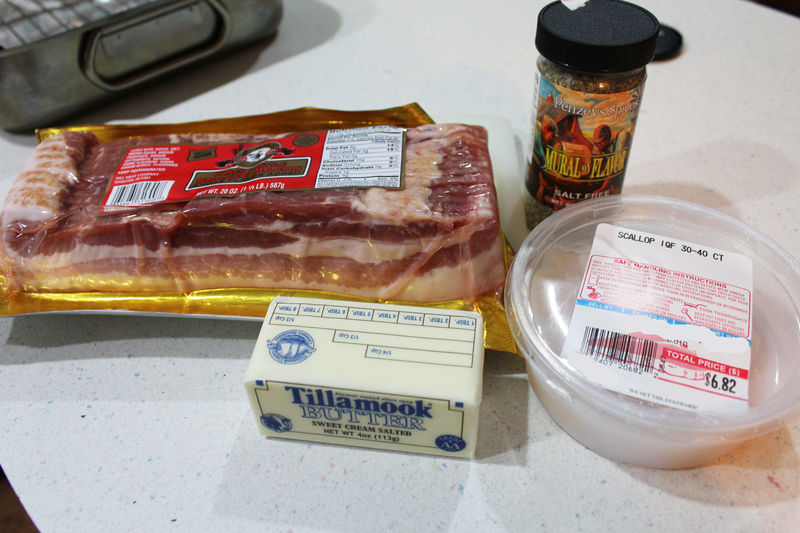 Cut bacon strips in half lengthwise. 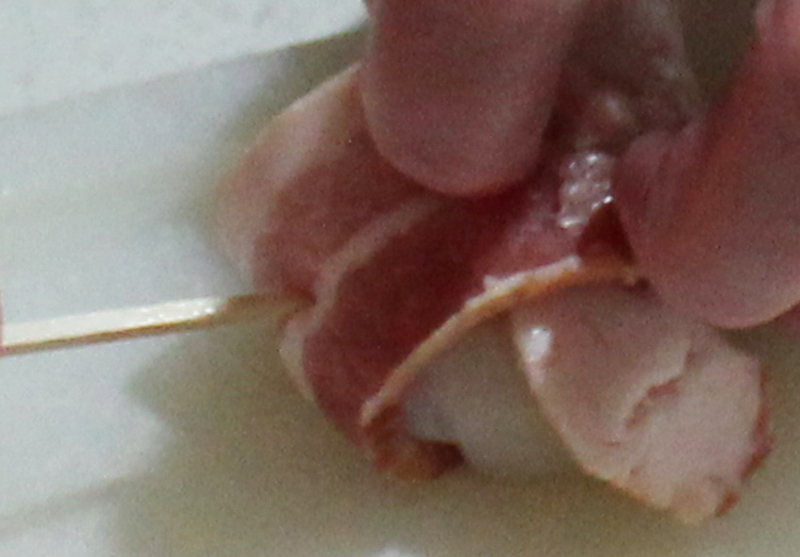 Wrap each scallop with a piece of bacon and secure with a toothpick or skewer. Place on a rack in a roasting pan. Because I am a lazy slug and don’t like cleaning up messy baking pans, I lined mine with foil before I did anything else. 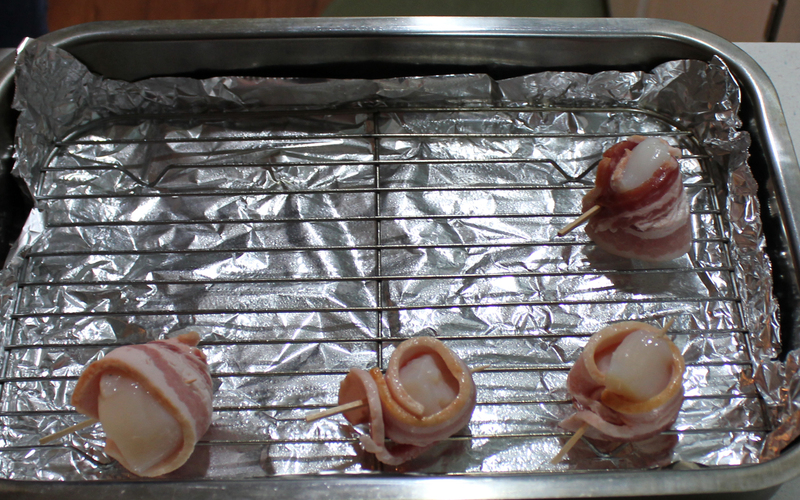 Spray your rack with a little Pam to speed up the cleaning process and keep your scallops from sticking. 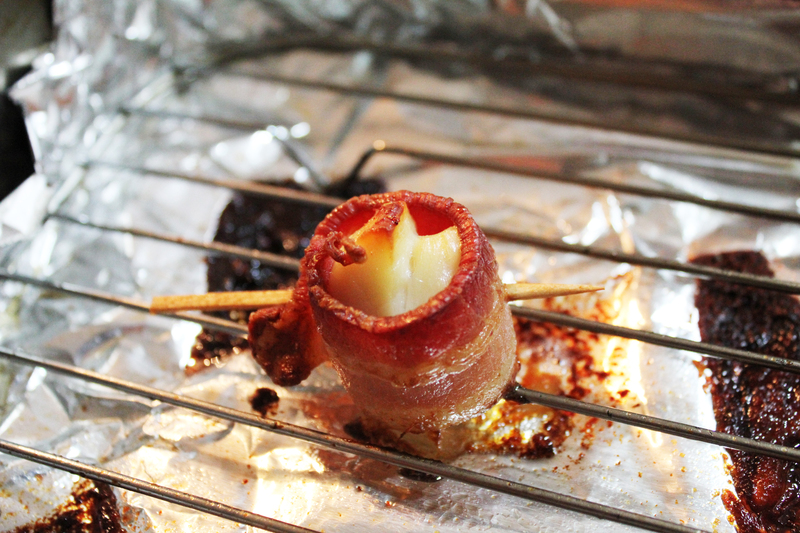 Place in oven for 15-20 minutes or until bacon is crispy and sizzling. Melt butter with a teaspoon of seasoning. 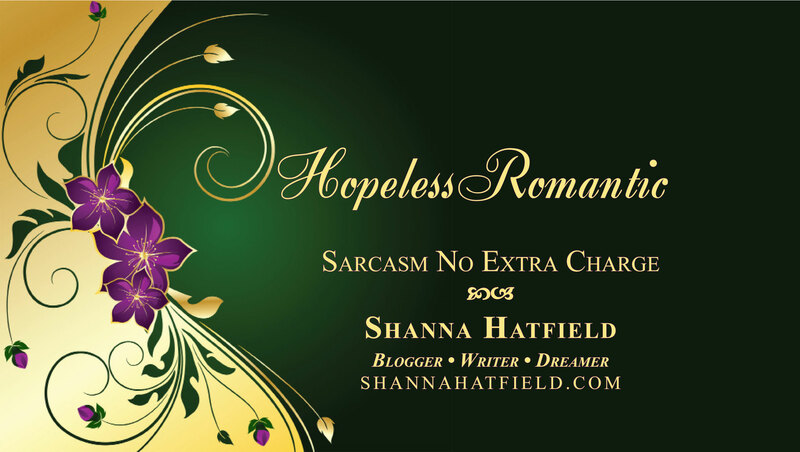 You can do spicy or mild. I used an all-purpose seasoning (Mrs. Dash works fine). Pour over scallops and serve. This recipe would serve two. 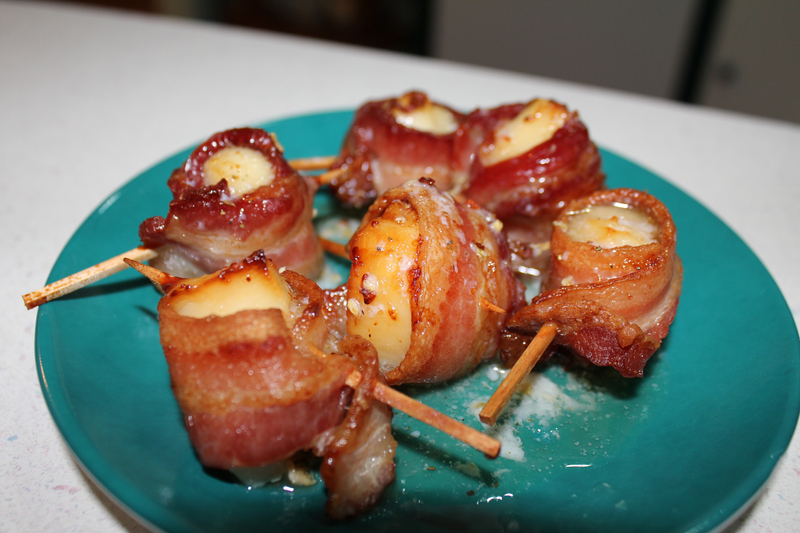 She Who Likes Bacon Wrapped Indulgences!